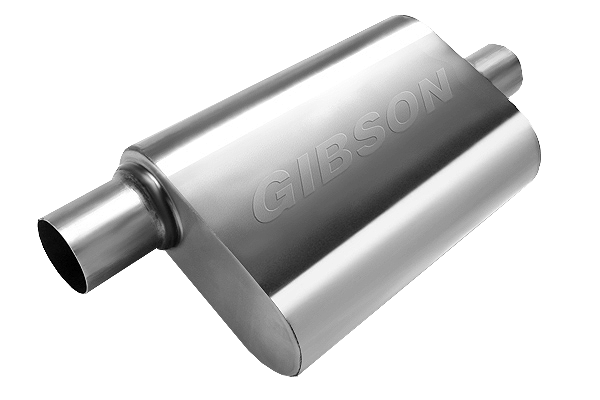 The Gibson Bullet Marine Muffler Silencers have proven to reduce decibel ranges within and to surpass the 88 db limits required by the California SAE J2005 Motorboat Sound Law without compromising power. 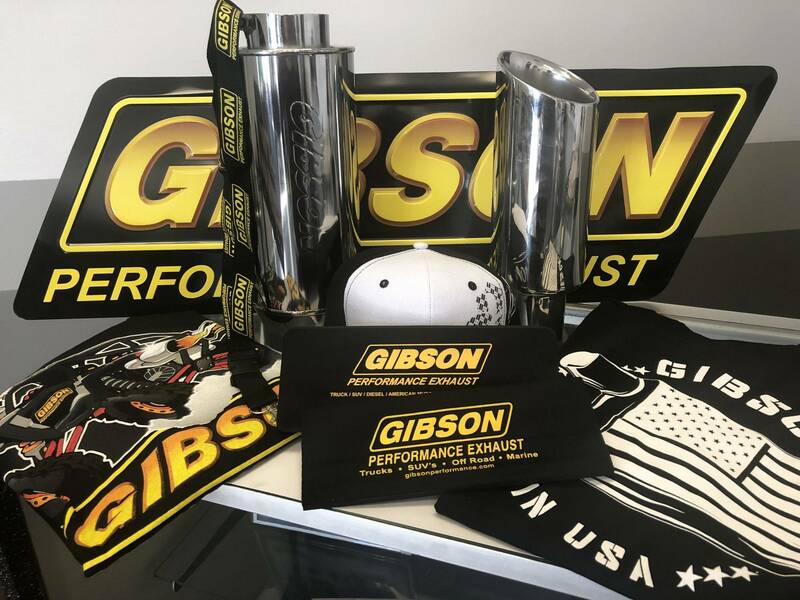 The Gibson Bullet mufflers are manufactured from highly polished T304 stainless steel and are designed with Gibson’s patented clampless system for hassle free bolt-on installation. 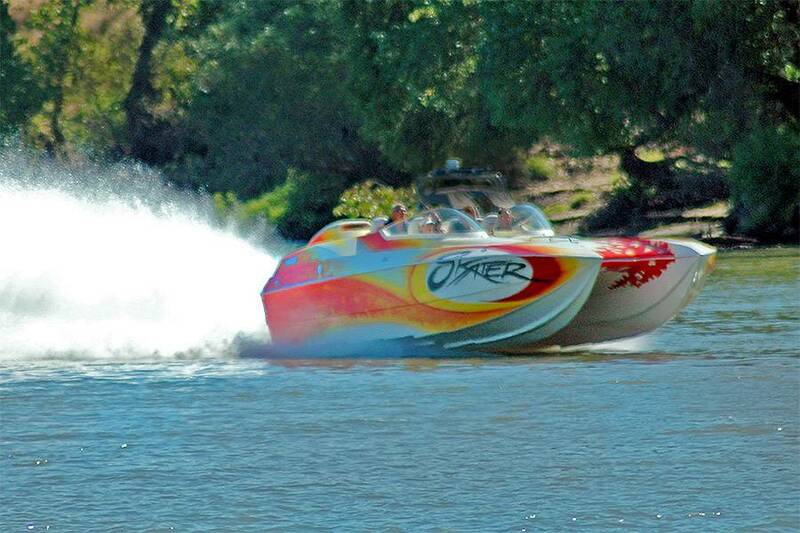 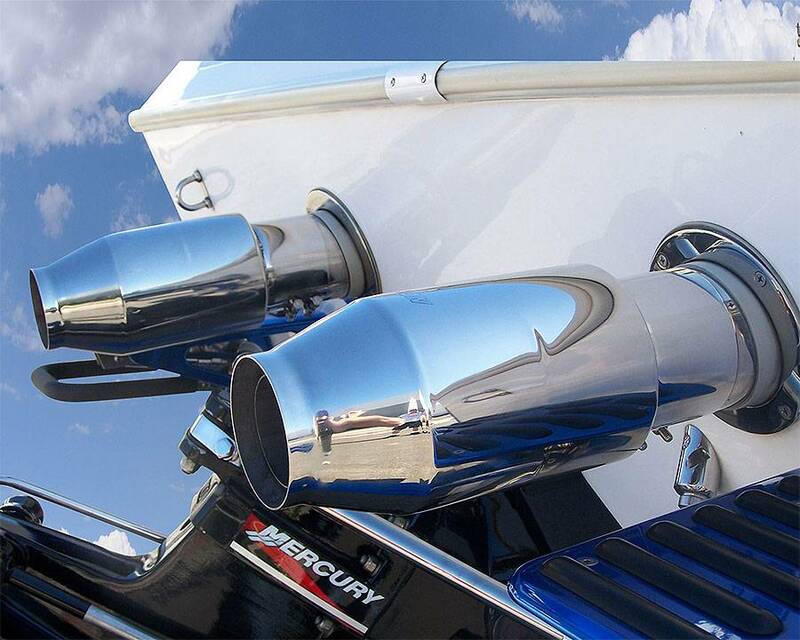 Power Tip Marine Mufflers are also available with OE style thru-transom mounts to provide the factory look without the factory sound. 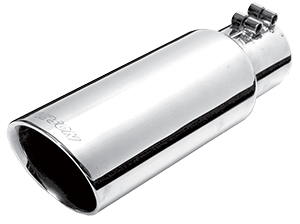 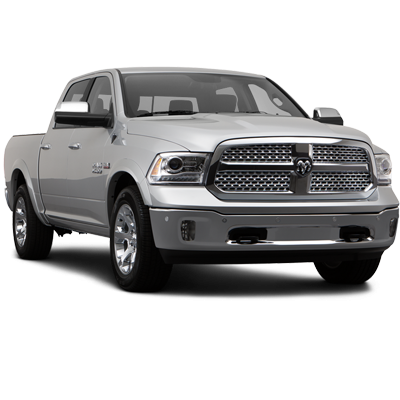 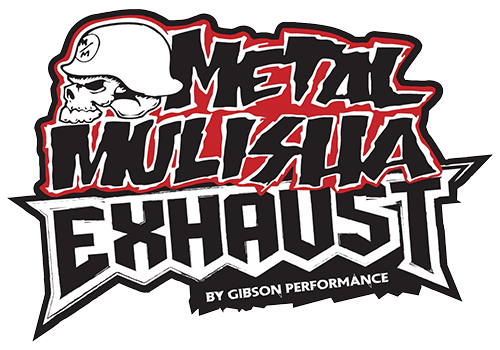 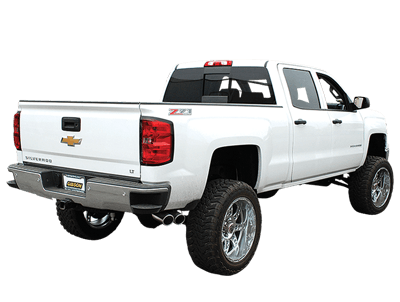 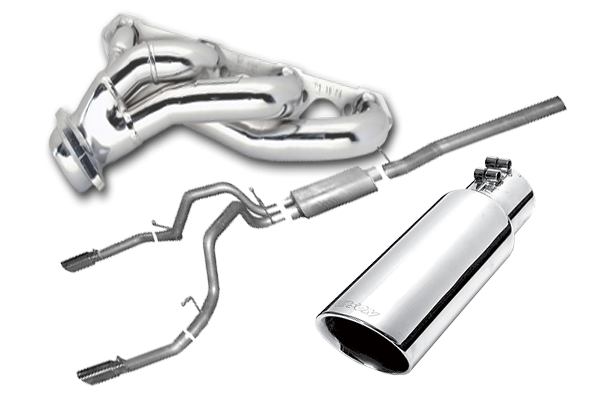 Gibson Exhaust Marine Turn Down Muffler silencers slip onto your existing tips or tailpipes and route the exhaust under the water for silenced idling. 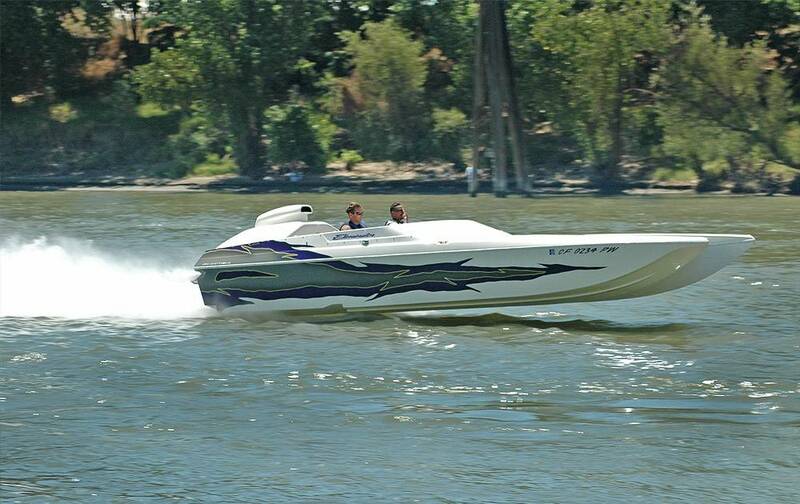 This system does not have any internal baffling, so restriction is not an issue.